L-3 Narda-MITEQ is one of the ten original business units of L-3 Communications. Narda designs, develops, and manufactures state-of-the-art RF and microwave components, integrated microwave assemblies, subsystems, and RF safety instrumentation. The client was looking to revamp the erstwhile website, building it on a completely new platform. The client’s older website version stalled the company’s progress for it employed an obsolete technology. It was hence necessary to not only migrate the entire content to a more robust platform but also choose one which is more SEO friendly, acting as a sales tool for the firm. We recognized that the new website had to be moved to a platform which offered greater flexibility to the client in terms of content management and was user friendly.  The unanimous and obvious choice then was to deliver the project on Joomla! The project was always a race against time for we operated on a strict timeline. The need of the hour then was to carefully plan the execution of the project and allocate dedicated resources for website development. Once that was done, we immediately started working on content migration, building frameworks and creating multiple design iterations. Another pain point for the client was to make the website more SEO friendly, thereby attracting customers from across the globe. Joomla! allows for complete URL optimization which only aided our objective of successfully delivering a well-rounded, holistic website to our client. RNF Technologies not only rolled out the new look client website within the stipulated time frame but also gave the website a complete makeover from the sales standpoint. 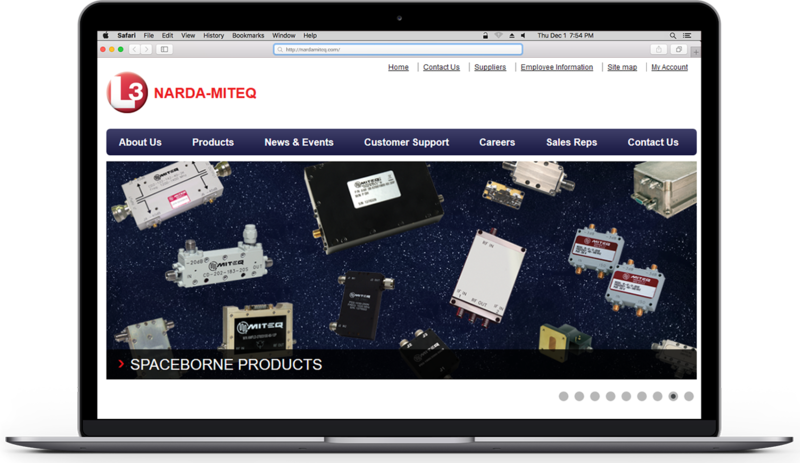 Customers are now able to look up Narda-MITEQ’s products better than ever before. Thereby, increasing the client’s business revenue by manifolds.